The official website of Jared Cade bestselling author of Agatha Christie and the Eleven Missing Days. If you’ve ever wondered what the reasons were behind Agatha Christie’s real-life disappearance for eleven days in December 1926, you can find out by reading Jared Cade’s biography of the famous crime writer, which was written with the co-operation of family, friends and people who were there and know what really happened. 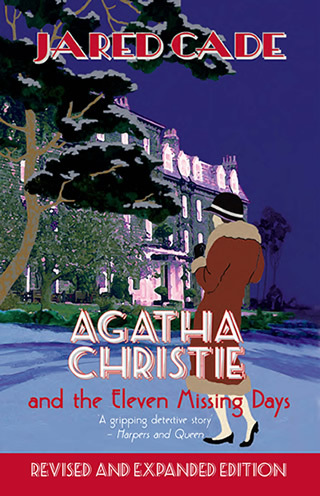 Agatha Christie and the Eleven Missing Days was first published in 1998 and made into a television documentary in 2002. 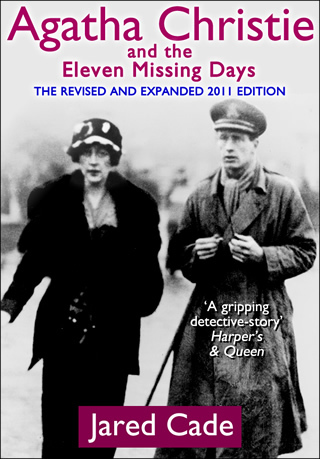 This newly expanded 2011 edition offers the discerning Christie fan a wealth of new information about the Queen of Crime’s life and works. If you already know a lot about Agatha Christie, why not put your knowledge to the test and try the fun quiz? 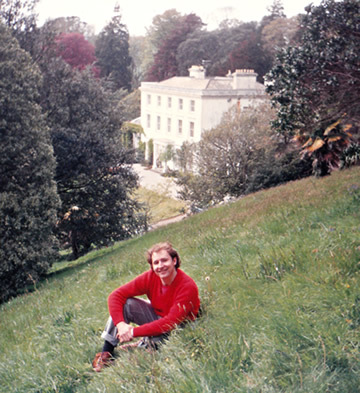 Christie’s summer residence in Devon. Jared Cade © All Rights Reserved.